Once upon a time, in a land far far away called Japan, there was a man named Eisaku Noro who decided that he didn't like color rules. 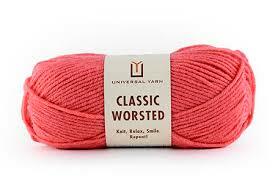 And so he chose to make yarns from certified organic farms around the world using colors that no one else would put together, like hot pink next to rust and hunter green beside lime. And lo and behold, it all worked and the magical folk who could take two sticks and some thread and create the most wondrous garments, flocked to buy his yarns with the wild colors and textures. 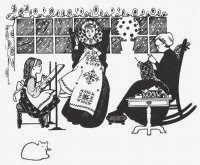 He became a world wide sensation and was greatly revered in the sticks and thread world. Books and magazines were devoted to his work. Designers clamored to be one of the Noro gang, and little shops were thrilled when the magic yarn came in like big Christmas presents, for they knew that these brightly colored balls and hanks would one day be reborn into special gifts for loved ones made by the magical folk. And so we too have just recently had boxes brought to our door containing the magic yarn. We have the five following colors. You can check out the colors at Knitting Fever. We have the eight following colors. 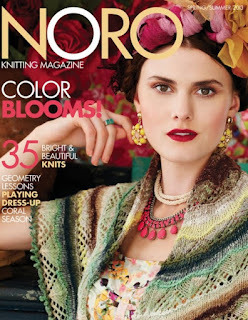 You can check them out at Knitting Fever. Now those are just the new Noros we got in this week. 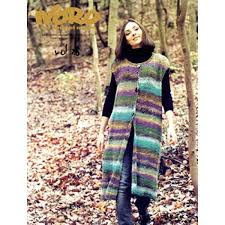 We have other Noro throughout the store. Kureyon Air, Taiyo Sock, Taiyo Sport, Silk Garden Lite, Takeuma, Koromo, Retro, and Shiraito. 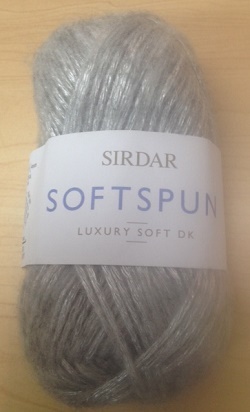 And we even have some in 25% off sale yarns. But then you may only find one ball of something and once it's gone, it's gone. We have Hitsuji, Matsuri, Kirameki, Furin, and Maiko. Come in and grab it while you can! 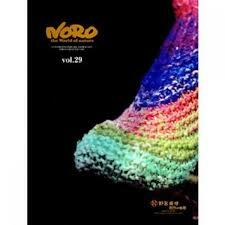 And if you need some Noro inspiration we have the following copies of Noro publications. We know that the magical folk will be in to soon and we hope that you will be one of them. Soon they will be all gone and yet the magic will continue. The end is not the end. 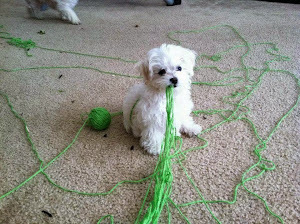 Posted by Anna Maria Junus happy employee of a sticks and threads shop that carries magical yarn. Don't you just love our weekly 75% off sales? In fact, can we get an amen. If you see this post please make a comment telling us how fantastic we are. Okay, I admit it. It's purely for my ego because I have no idea if real people see this or if I'm just echoing into an empty cave. We have two lovely basic yarns for our 75% off sale. No glitz, no sparkle, no razz ma tazz (not that there's anything wrong with that). 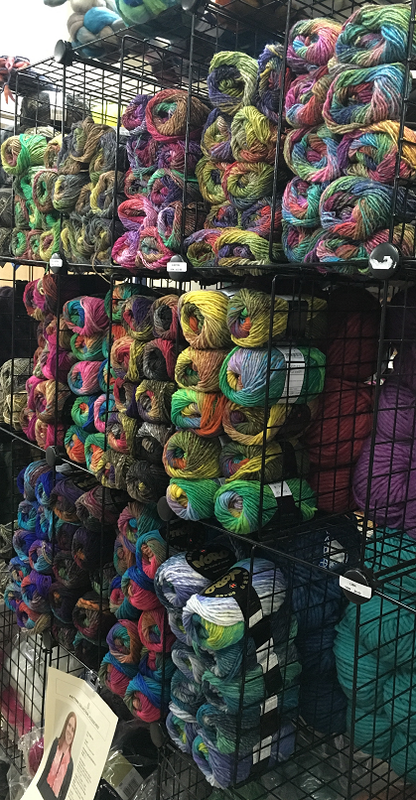 Just beautiful wool/acrylic blends that are the staple of a good stash. You can't go wrong with the classics. Think cables and textured stitches, all those beautiful knitting techniques that get lost on variegated and specialty yarns. Sweaters, scarves, hats, mitts and boot toppers. Or you can make some beautiful cabled pillows for your sofa. Easy care too. Machine wash and dry. Remember, no special orders. First come first served. Once they're gone they're gone! And it's for this week only. For the dull dreary days ahead or to add a bit of style to your Valentine's date night outfit, check out this week's Special! 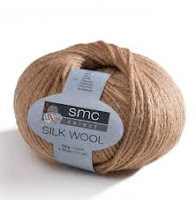 SMC Select Silk Wool - 64% wool, 9% nylon, 27% silk; 131 yards or 120 meters to the ball. We have quantities of each that would be perfect for that special accessory, such as fingerless mitts, scarves, cowls or hats. Come in to select your perfect match to knit up in time for your next wintry evening out! Remember -- these will be on sale for one week only -- and when they're gone, they're gone! All of our previous special weekly sales featured wool and in the past two weeks our special sale was 100% feltable wool. But we know that not everyone wants wool. Some of you have sensitivities to it, and sometimes you just want a really nice acrylic that you can throw into the washer and dryer. So this week we're encouraging you to bring home a little comfort. We have Berroco Comfort and Comfort Chunky. They are both 50% Nylon and 50% Acrylic. 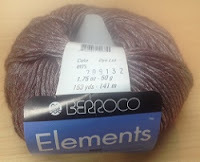 Comfort Worsted comes in 193 m balls and the Chunky is 138 m balls. Both are nice and soft and they are from one of our favorite yarn companies. 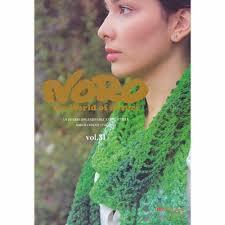 We carry a lot of Berroco in our store. Think sweaters, socks, hats, scarves, home items. So come on in and take advantage of this sale which only lasts a week. Remember, once it's gone, it's gone. 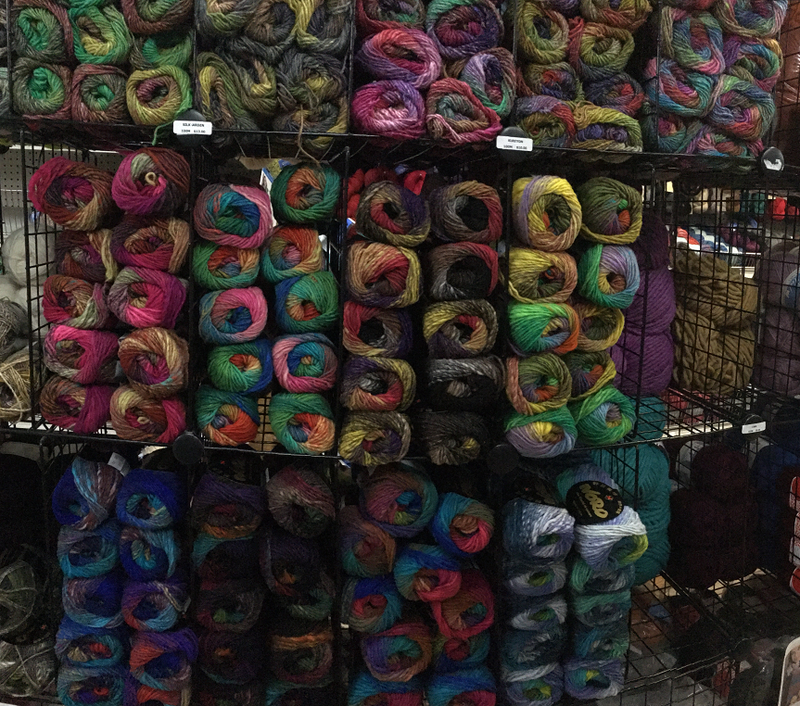 We are holding over our felting frenzy for another week! 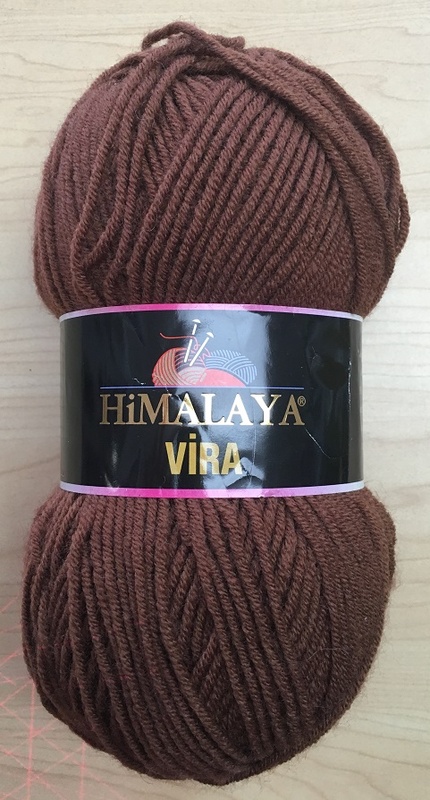 And because we sold out of a couple of your yarns, we've added a new one. So here they are again - with some changes. So come on down. Remember, once their gone, their gone!